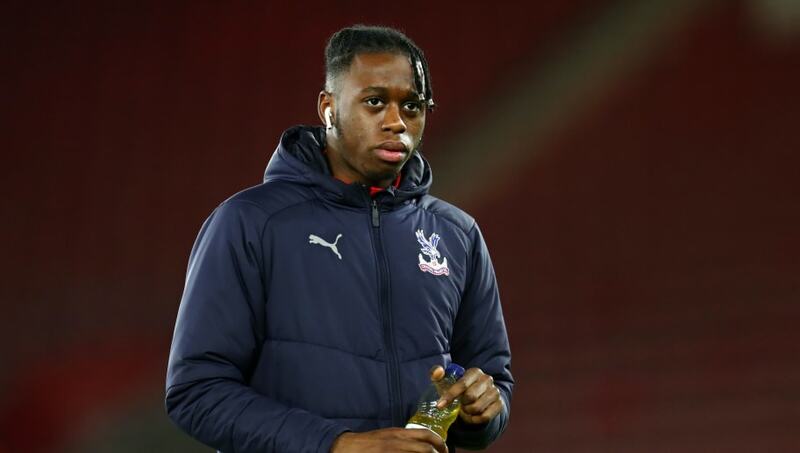 Crystal Palace defender Aaron Wan-Bissaka has opened up about his unstoppable rise in south London and his dreams ​of representing his country. The full-back has been a revelation this season, making 29 appearances for Palace across competitions, after only joining up with the first team in January last year. And, in an interview with GAFFER Magazine, as quoted by the Daily Mail, he admitted: "12 months ago, I never expected it to come out this way. I'm proud of myself for where I've come from, to be given this chance and to take it. "My aim now is to continue doing what I'm doing and hopefully do better than I've done over the last year. I'm going in the right direction. The opportunities are being given to me. It's just all on me at the moment to take it, to pursue it." Being a south London boy and a Palace academy graduate, he is always willing to give back to the community: "When I go to my parents' house, I know what to expect. Local kids chase me for autographs. I don't mind it. It makes my day. It makes me realise where I've come from, to go there and see kids coming up to me asking for autographs. "It was always a dream to meet a footballer as a kid and to learn from them. That's how I think of it - I think of how they look up to me and how I can help." And, when he was probed on his future aspirations, there was only one thing on his mind: "I've always wanted to play for my country. These steps are helping, me playing for the Under-20s and Under-21s. The only step left is the first team and that's where I want to get." Being just 21 years old, FIFA was a big part of his childhood, making his debut against ​Tottenham a surreal, but wonderful, experience: "It was a dream come true. I'm used to watching them on the TV or playing them on FIFA, so to be on the same pitch as them was a miracle." He ended by admitting: "For me, I used to be at a stage where I'd have to create a player and rename him as myself to play with him. Now I'm an actual player in the game. That's a kid's dream."